What's One Beauty Service You"ve Been Doing Through The Years? My answer is quick and very simple --- Benefit Brow Wax Service! Looking back, I can't believe how dependent I am with this service I actually tried almost ALL branches! I know most bloggers have their favorite artists but for me, I've tried them all and they are all good in their own unique ways! All I can say is that, I feel more confident and my brows are always on fleek when I step out of the Brow Bar! 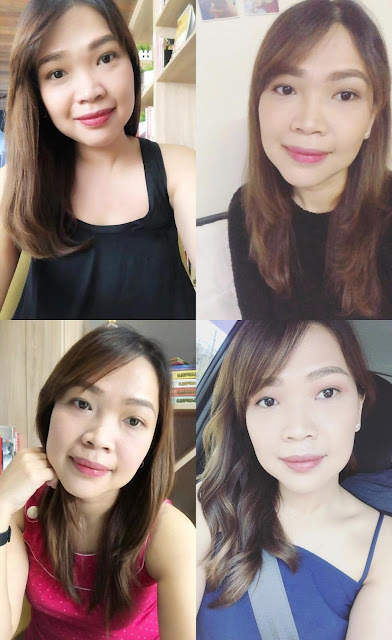 I sport different types of makeup looks on a daily basis, different hairstyles and different OOTDs, but one thing remains, my love for well-defined, clean and well-groomed brows! 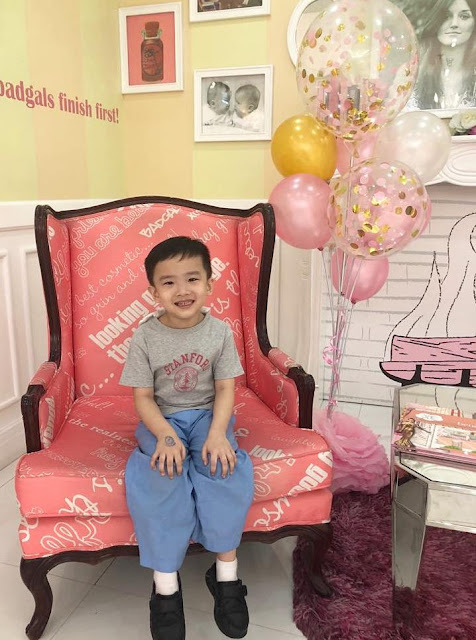 I am so fond of this service even my son is comfortable waiting for me in Benefit Boutiques! What's a Beauty Service you've been doing through the years? 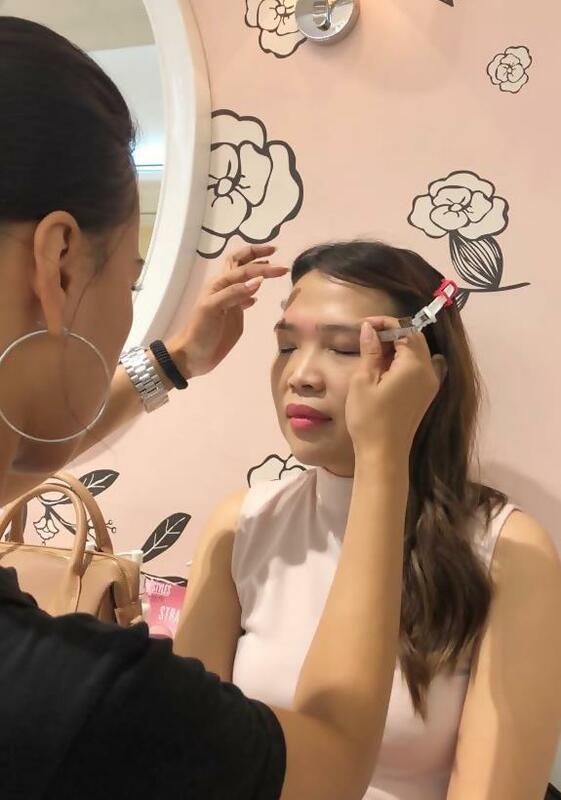 Visit Benefit Boutique and try out their Brow Wax service.